It is worth your trip to the north to explore the castles in Northern Ireland. Many travelers neglect this region of Ireland. Northern Ireland is part of the United Kingdom and is made up of the counties of Antrim, Armagh, Down, Fermanagh, Londonderry and Tyrone. 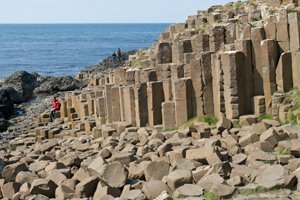 Before my first trip to Ireland, my friend Carol told me not to miss the Giant's Causeway. I'm glad we took her advice. The hike along the northern coastline was spectacular. We had a view of the unique rock formations making the fabled "Giant's" steps of the Causeway. 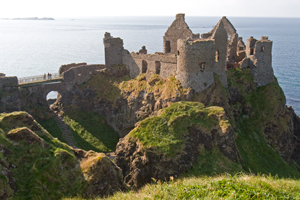 Dunluce Castle is nearby and virtually hangs above the coastline. 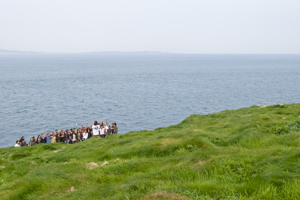 In fact, many years ago part of the castle fell into the sea and took many of the servants to their deaths. 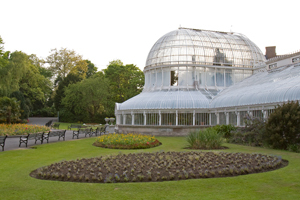 During your tour of northern Ireland castles, you will want to visit the vibrant city of Belfast, where development has led to an increase in tourism since the peace agreements have been implemented. Ride horses at the Mount Pleasant Riding and Trekking Center in County Down. 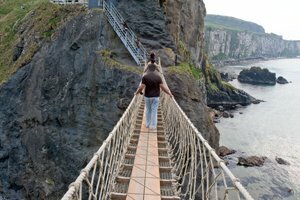 You will find many activities to experience, historic sites to tour, and gorgeous views to enjoy as you tour the Northern Ireland castles. You will want to visit again and again!